After the great adventure in the Chimborazo volcano, this journey to the Devil’s Nose arrives, the most difficult route in the world, named for the complexity of its construction. 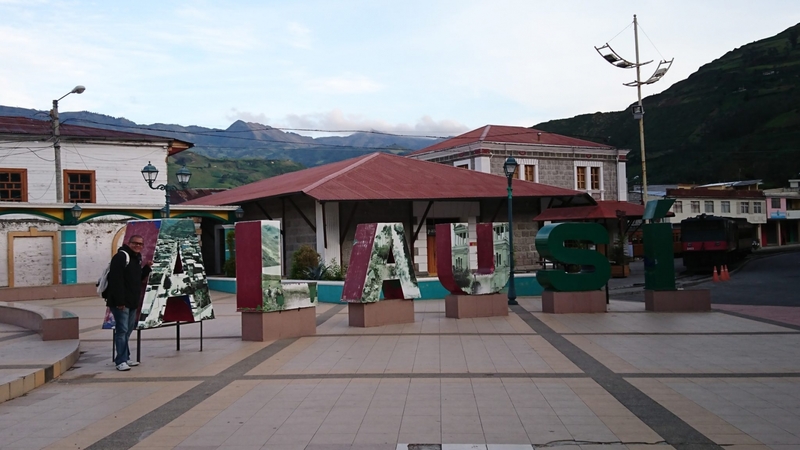 To get from Riobamba to Alausi we can do it in two ways, the first by bus with a cost of $ 2.35 or a taxi with a value of $ 35. 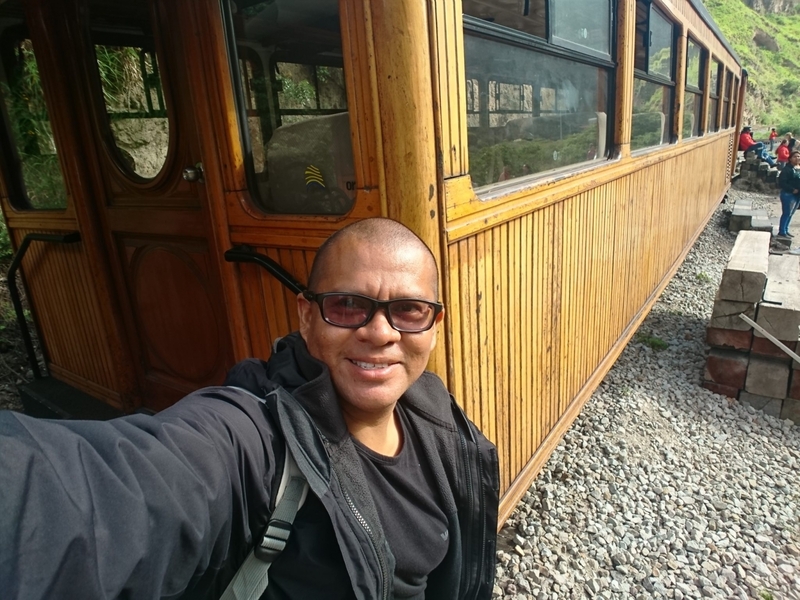 If you are going to take the bus you must go to the Riobamba land terminal, if you leave at dawn the buses leave from 5 AM and you should go directly where the buses leave. The tour lasts two hours until you reach Alausí. As a recommendation you should buy the right side of the train to admire the abyss where the train circulates. The ticket value is $ 33 per person and lasts 2h30 minutes. Arriving early at the Alausí train station was a good time to take pictures in the surroundings. 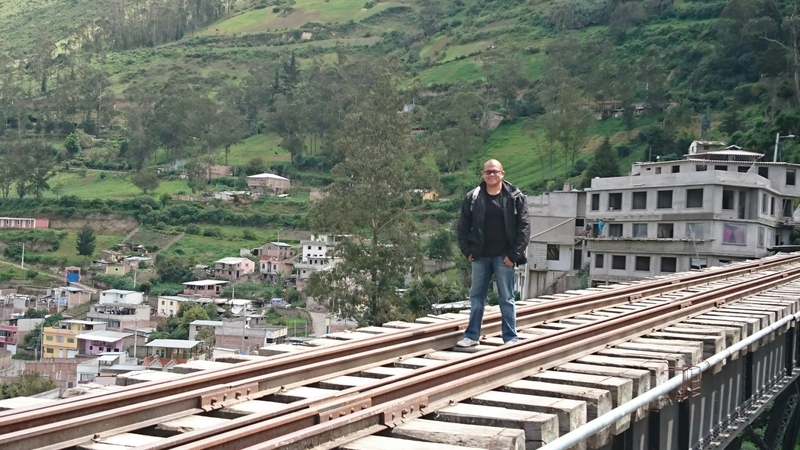 A pleasant experience takes me to leave for the first time by train in my country, Ecuador. Once the ticket has been printed, it must be presented ten minutes before the departure, if it has not been printed 30 minutes before the check-up. 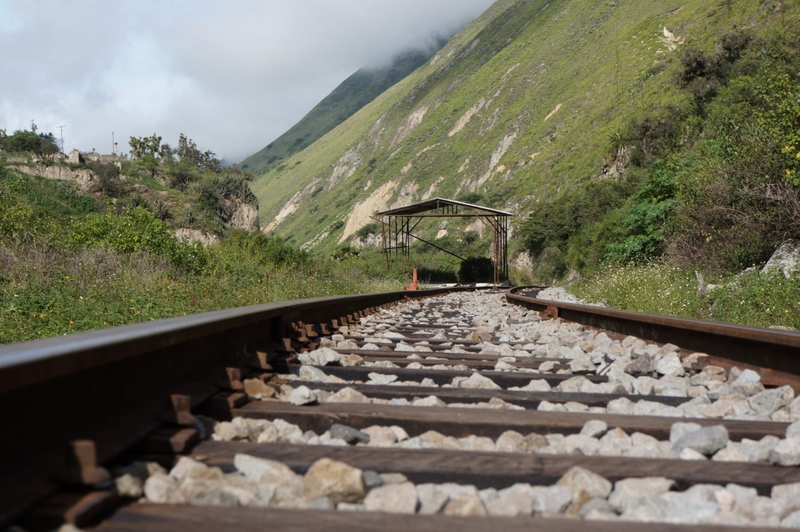 The train leaves punctually at 8 AM, it is a short but pleasant route. 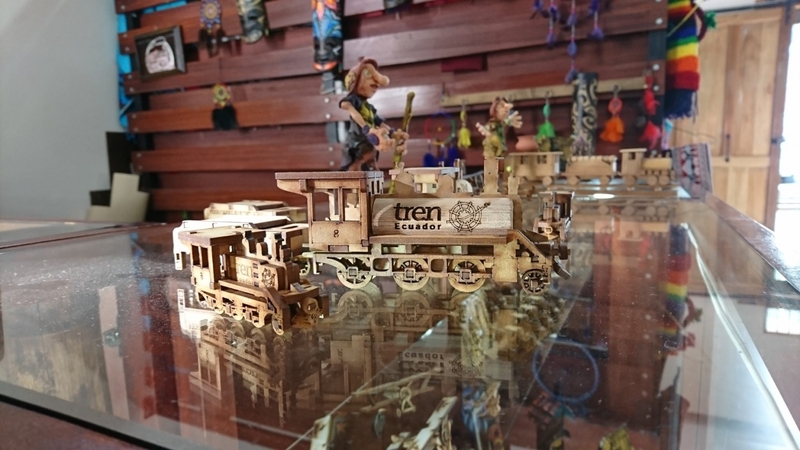 For this trip my recommendation is to sit on the right side of the train, that is on the double seats of the train and we can enjoy the whole landscape that the train route has. The guide explains the entire route in both languages English and Spanish, the most important sites and the construction of this train journey. 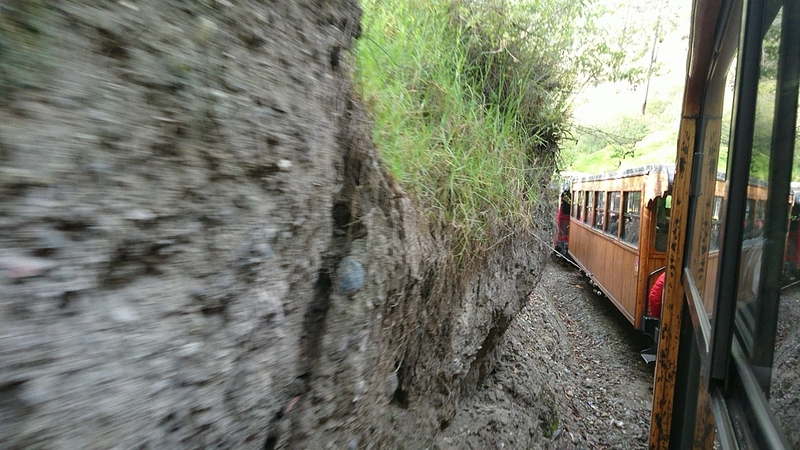 The rise of the train through the Devil’s Nose makes this a unique experience. After this, the train is parked in a viewpoint about 10 minutes where it will be possible to take pictures of the entire landscape that gives us the Devil’s Nose. After this, the train goes to Sibambe where a dance group from the town will welcome us. 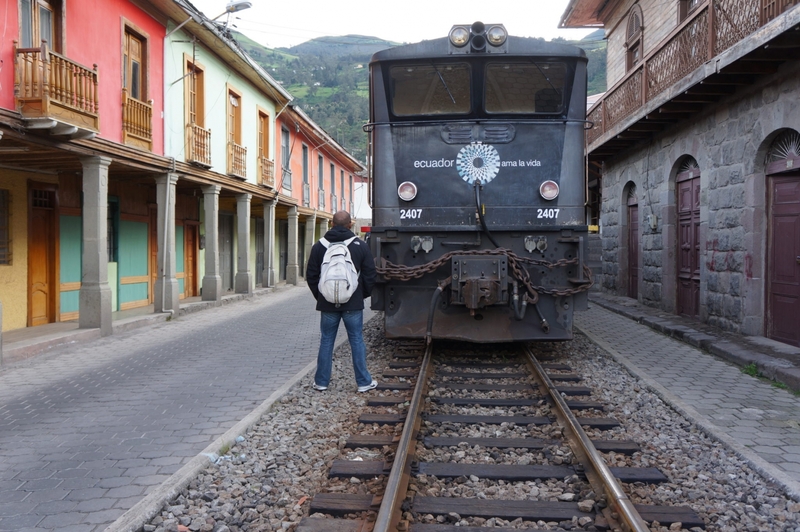 In this station we will find a cafeteria where we can order typical Ecuadorian food. Finally the dance group says goodbye dancing with the visitors of the train making the national and foreign tourists dance with them and enjoy their music and culture. Once the train driver unhooks the train makes the change of wagons to return (the right side is still the best place, definitely) enjoy the whole landscape back makes think about how difficult was the construction of this route while I was arriving at the station another group of tourists were waiting the train to board in this great adventure called the Devil’s Nose. Once at the station I asked for information to know other places that I could visited and I found the black bridge that can be known by following the train tracks. It’s about 5 minutes walking. Another place to visit is the viewpoint where the image of San Pedro is located, which is the patron saint of the city. We have the public clock that I found in the municipality of the city but it was in remodeling, finally the Main Square of Alausí that is characterized by its colonial style houses and a church made of stone. It was time to eat and I was looking for the food market. Unfortunately it was under construction and I could not eat in this place. I hope to visit it in a next visit. 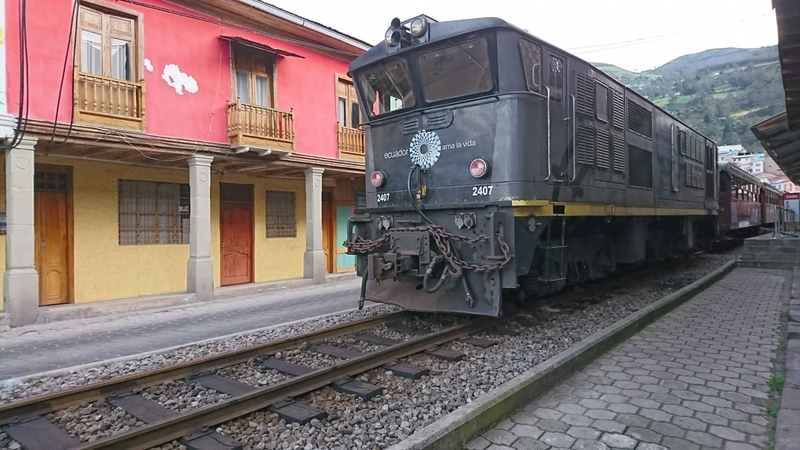 I had to find a place to eat and I found the Mesón del Tren a restaurant that I had seen when I arrived on the train, it is very close to the train station. Here I found dishes between $ 8 and $ 10. In this time I found lunch with a value of $ 5, it was made up of a soup called Timbushka that was based on meat, potatoes and cabbage; a meat steak with vegetables and a fruit juice (Pineapple, Babaco and Guava) along with the dessert that was a banana cake. 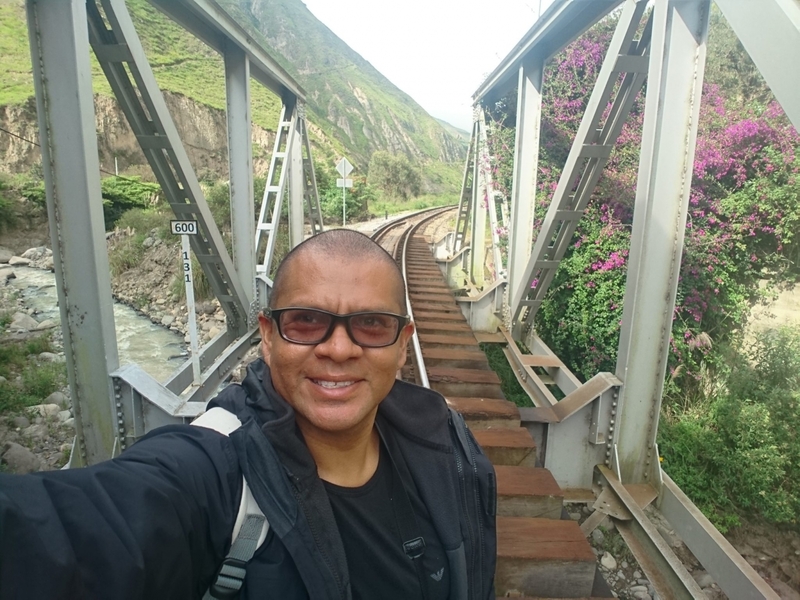 Finally, it was time to return to Riobamba, the stay came to an end and enjoy the train and its inhabitants in Alausí made it funnier this trip, I hope to return soon and follow those train tracks that leads us to find a different Ecuador.